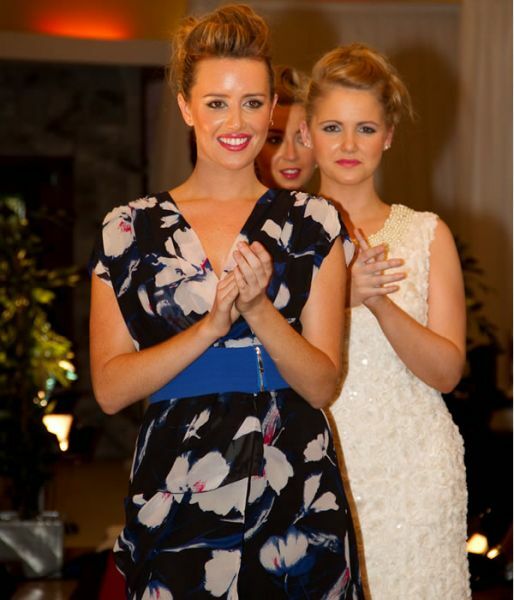 I have managed and planned many fashion shows from showcasing at corporate events to community fundraising events. 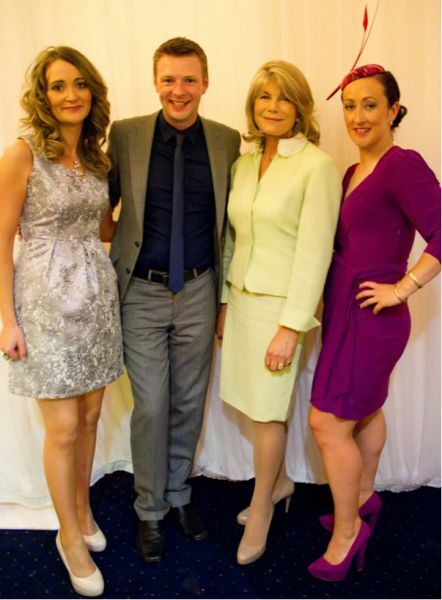 I will look after all the operational and event requirements including the exhibitors, clothing, models, hair, make-up, ramps, music, M.C refreshments, entertainment along with pre and post event Marketing and PR. All of this can be delivered with your budget in mind. 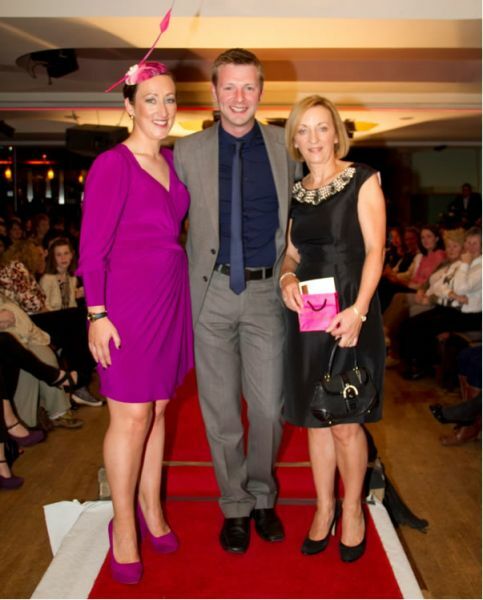 Last year we hosted 50 Shades of Fashion a local community fashion show where we received national coverage and had Barbara McMahon MC, Conor Clear from TV3 was judge and entertainer along with professional and local models and entertainers. We raised over €2,000 for charity.